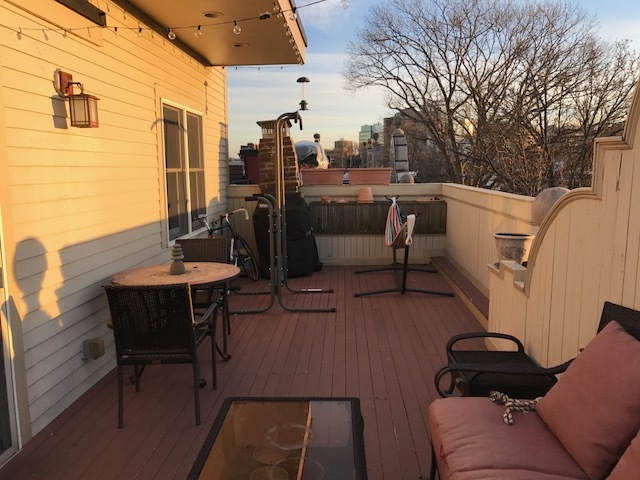 Unbelievable Three Bed In A Beautiful Brownstone-PRIVATE DECK, Pkng!! 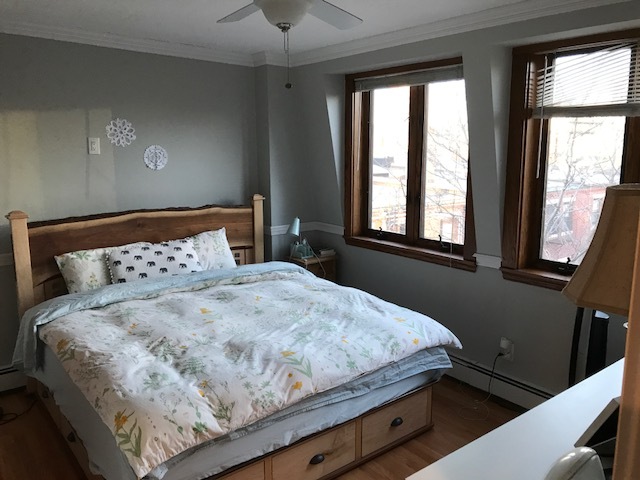 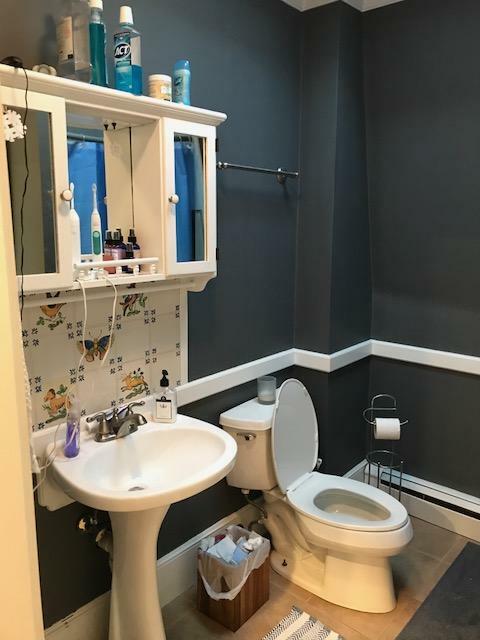 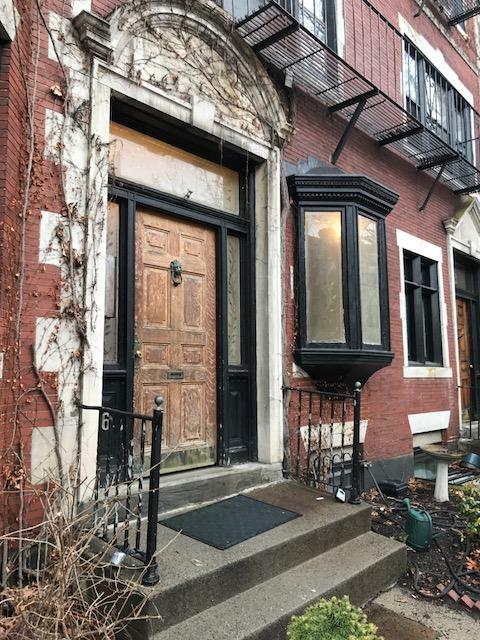 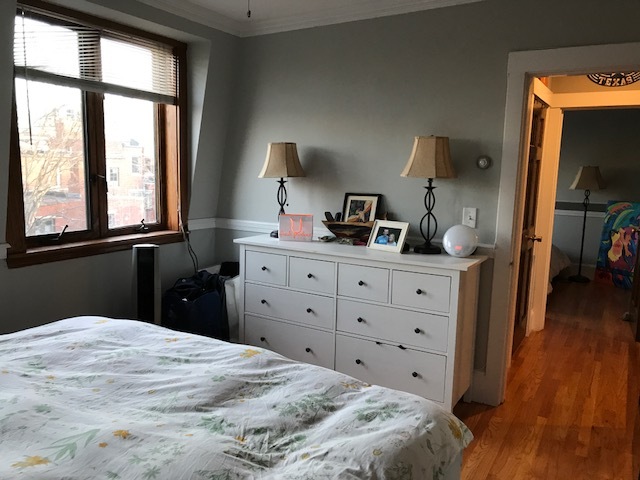 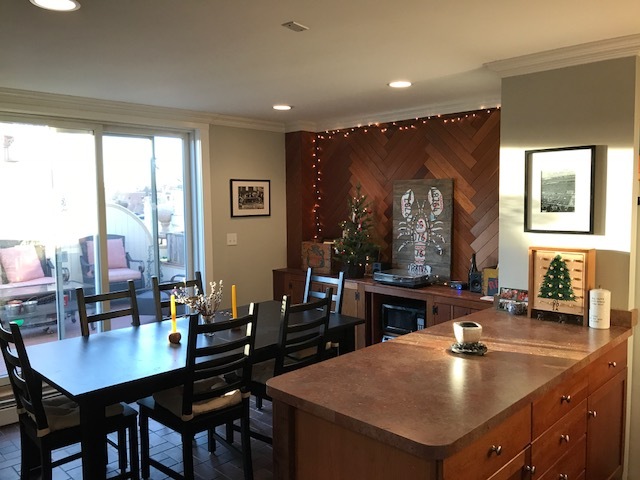 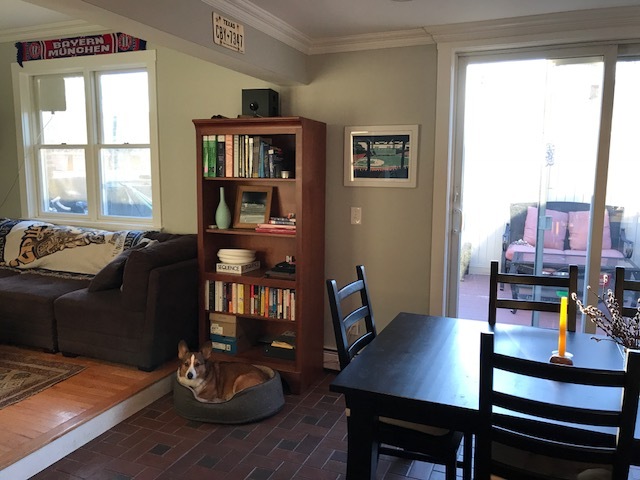 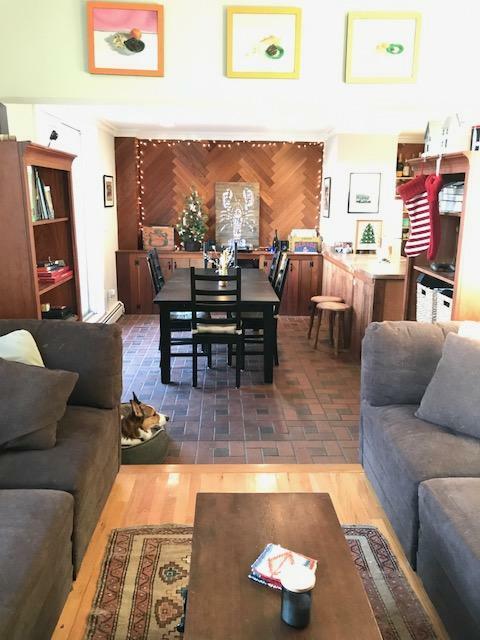 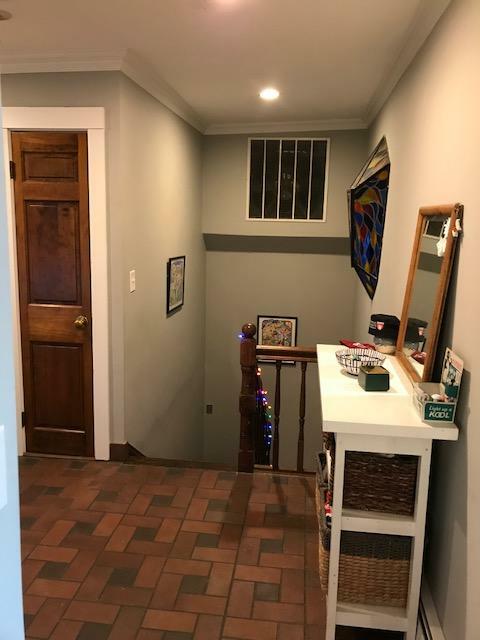 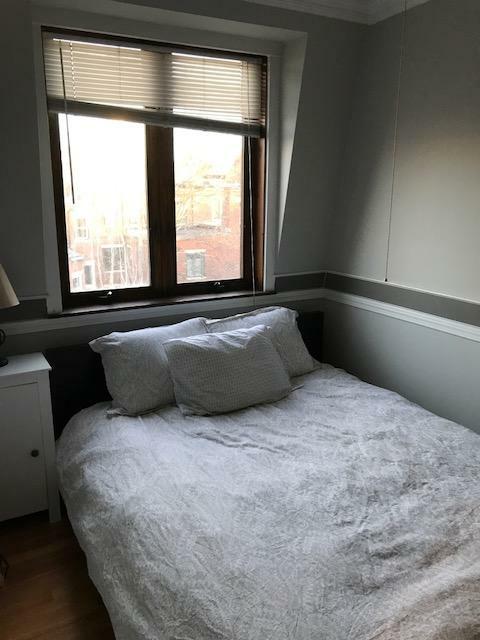 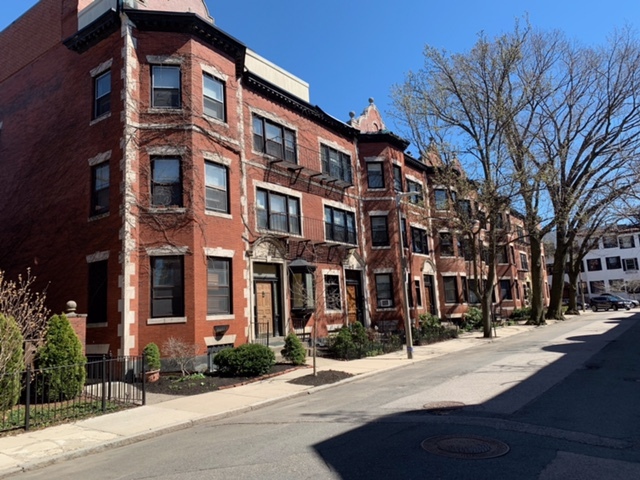 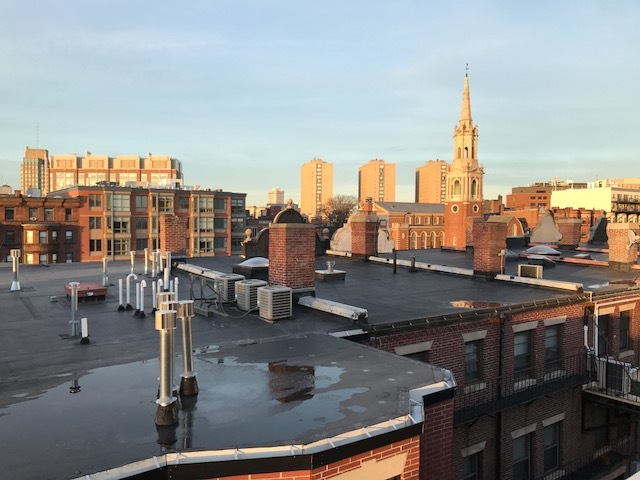 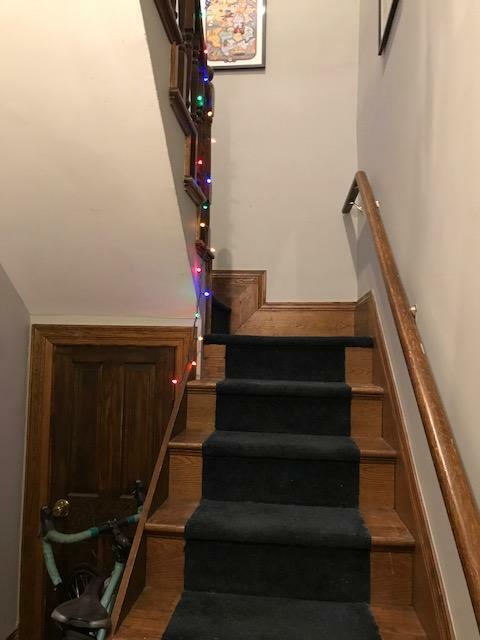 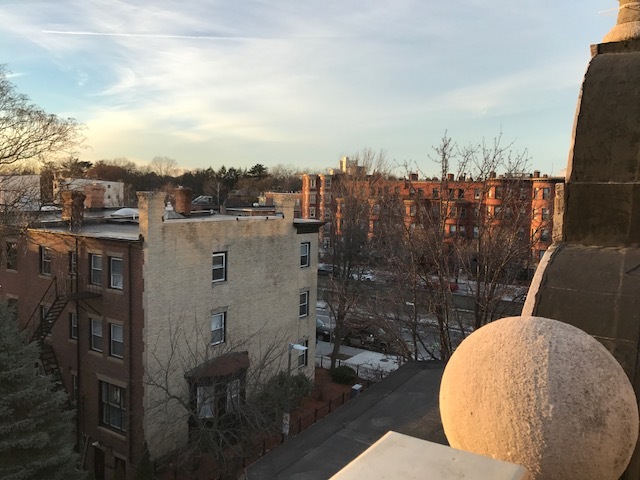 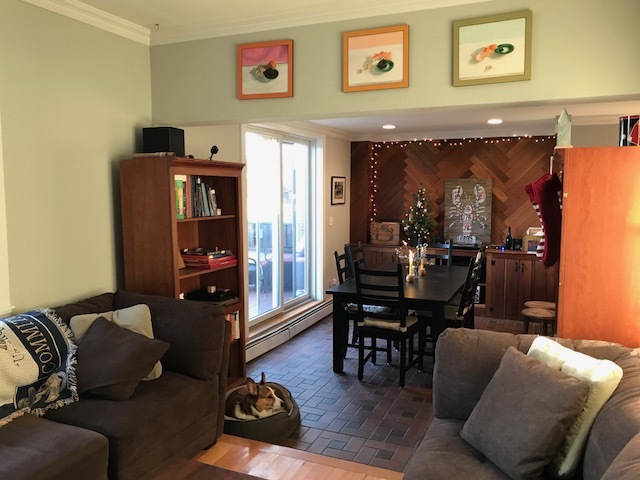 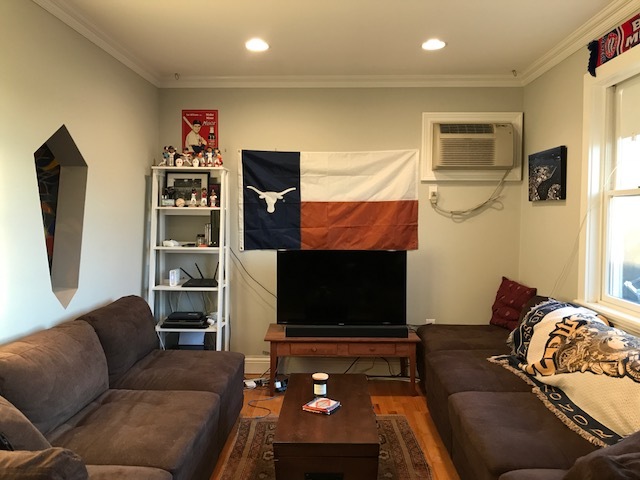 Unbelievable three bedroom with a HUGE PRIVATE ROOF DECK on the top floor of a beautiful Back Bay Style Brownstone just steps away from Beacon Street, the C and D trains, Whole Foods, The Longwood Medical Area and Coolidge Corner! 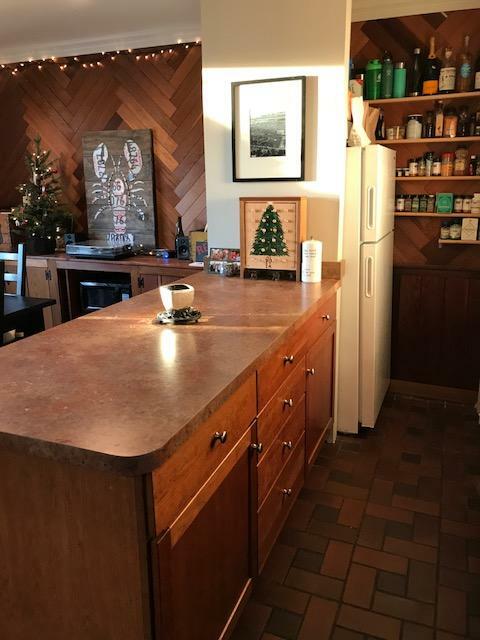 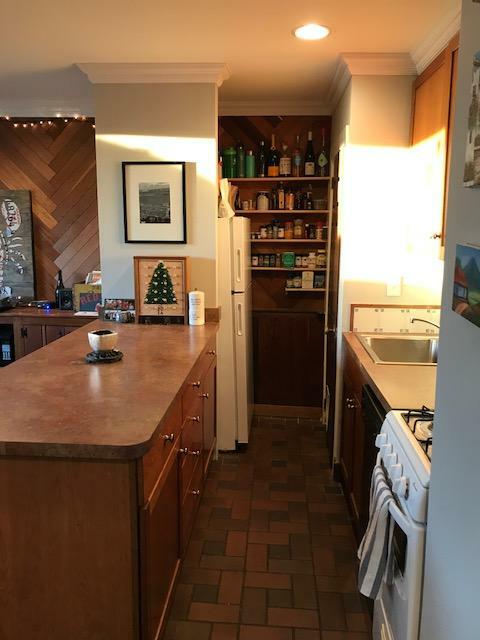 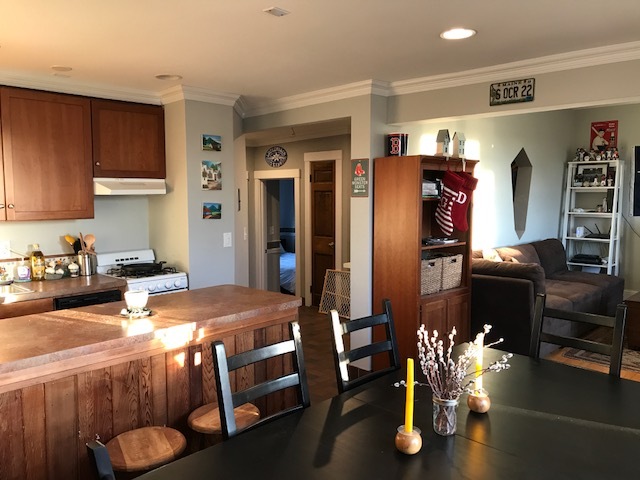 This goregous unit features hardwood floors, high celings, a nicely updated kitchen and bath,TONS of windows, great light, a spacious living room, full formal dining room and plenty of closet space. 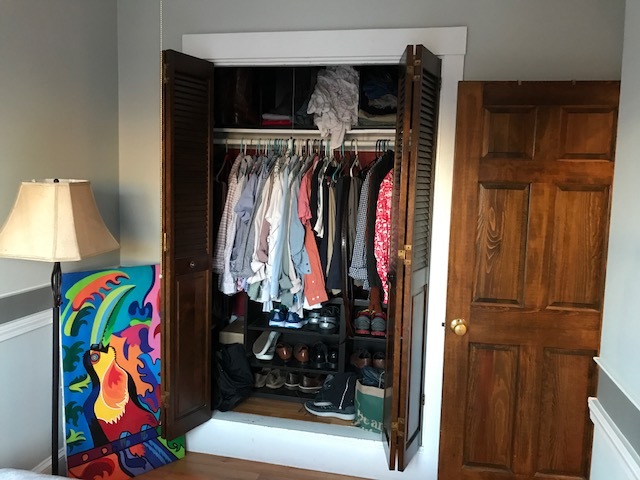 There's laundry in the building and parking may be available for an additional monthly fee. 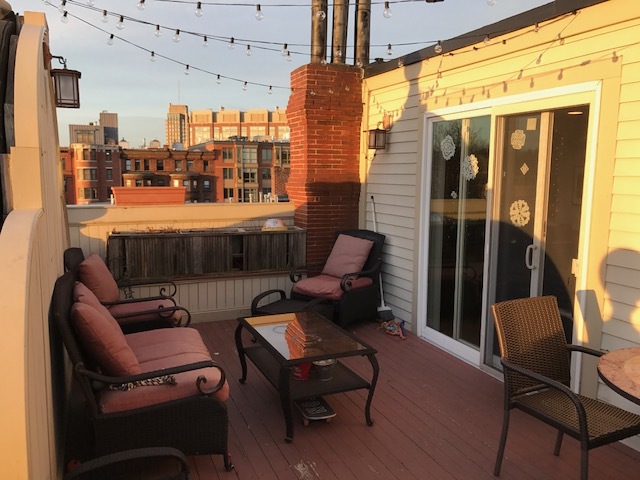 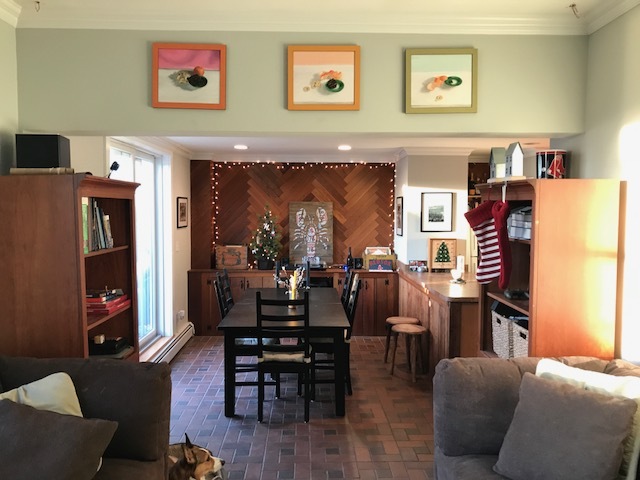 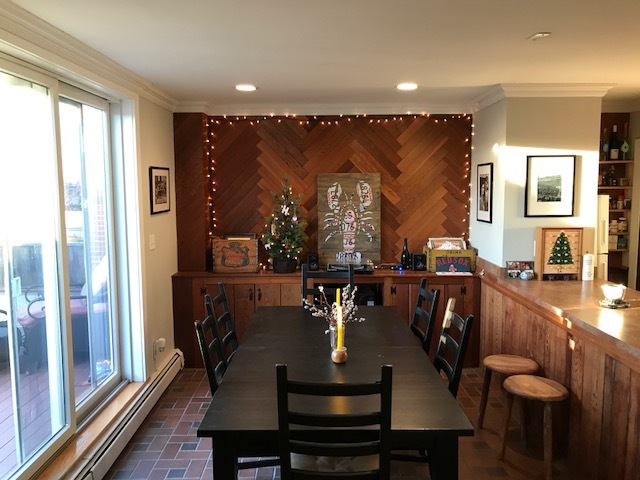 For further information and showings, call Heidi at 617-699-4568!